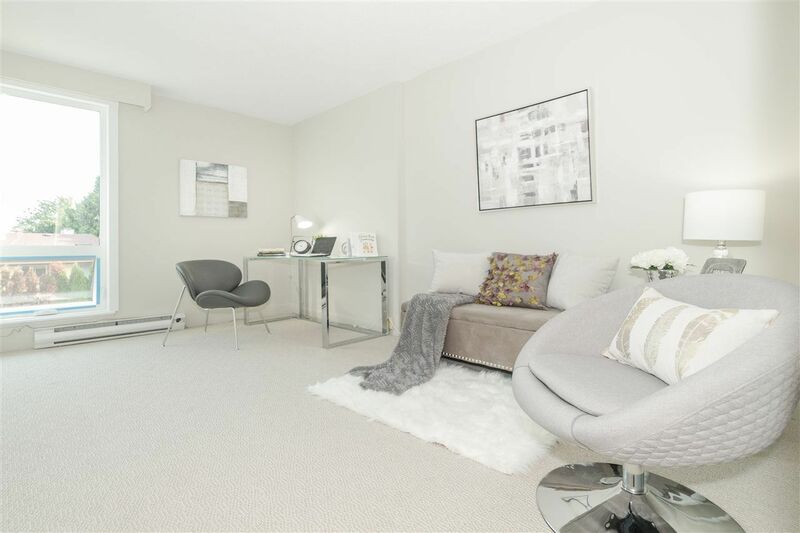 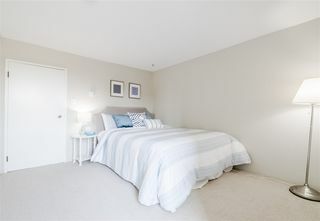 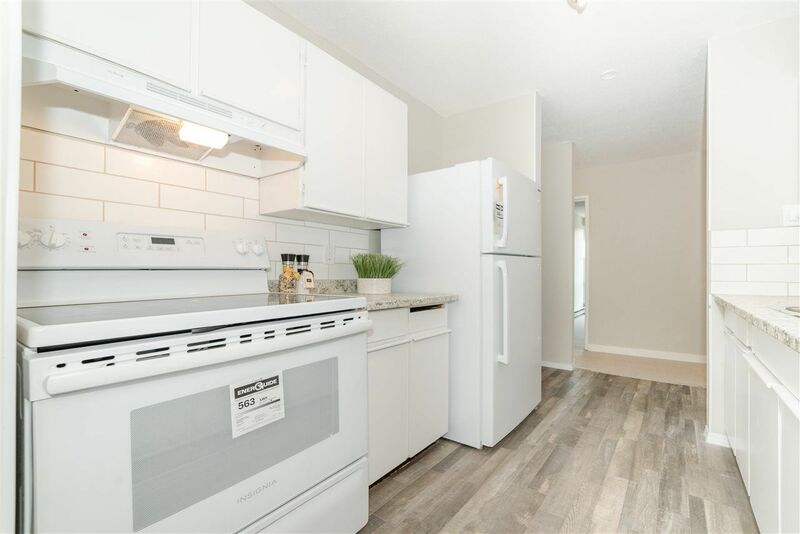 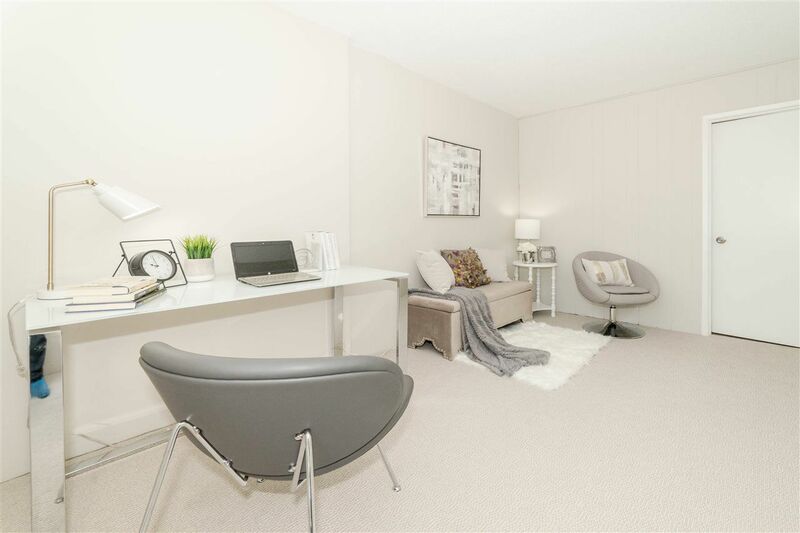 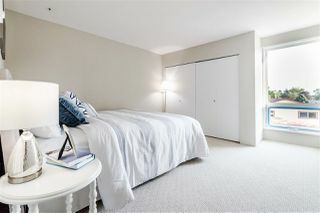 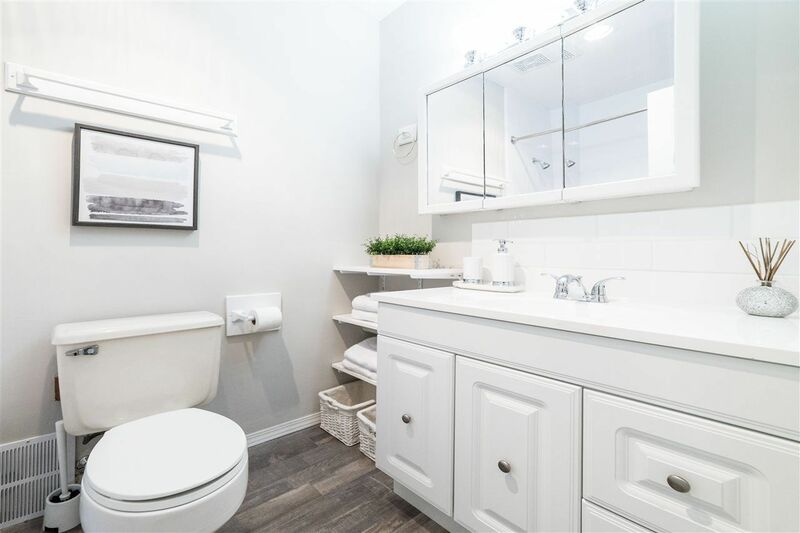 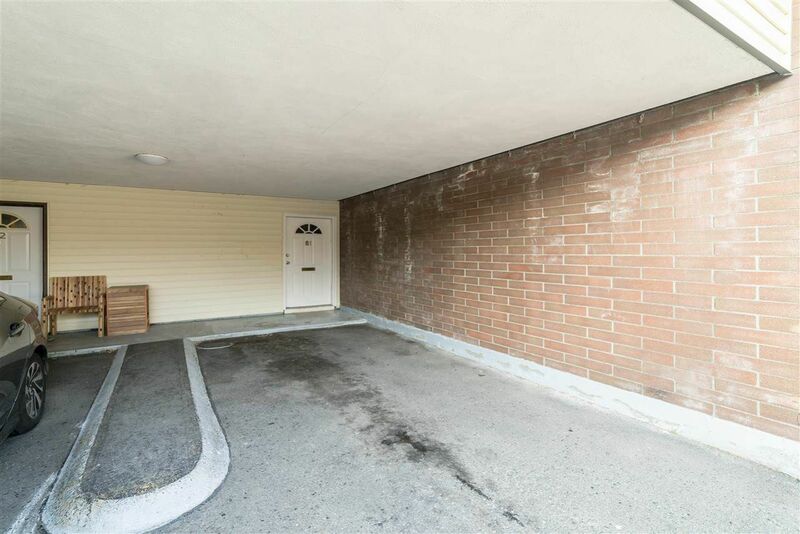 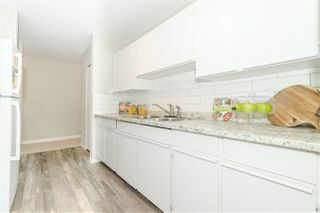 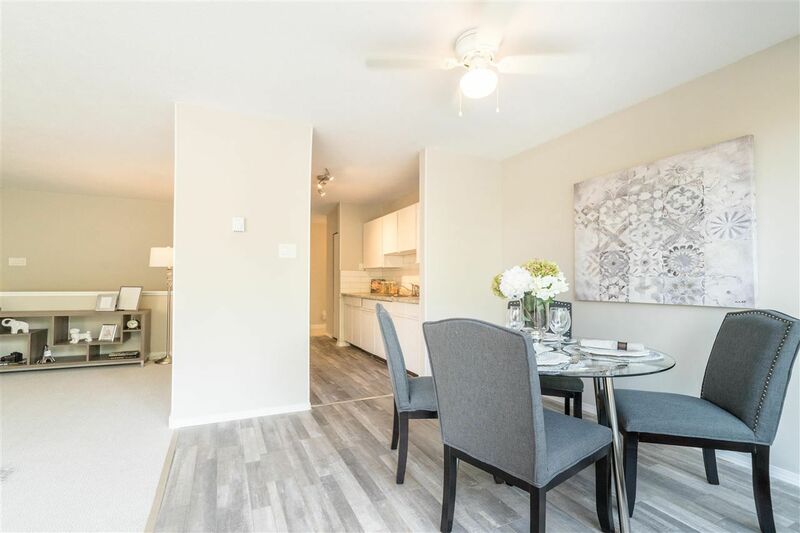 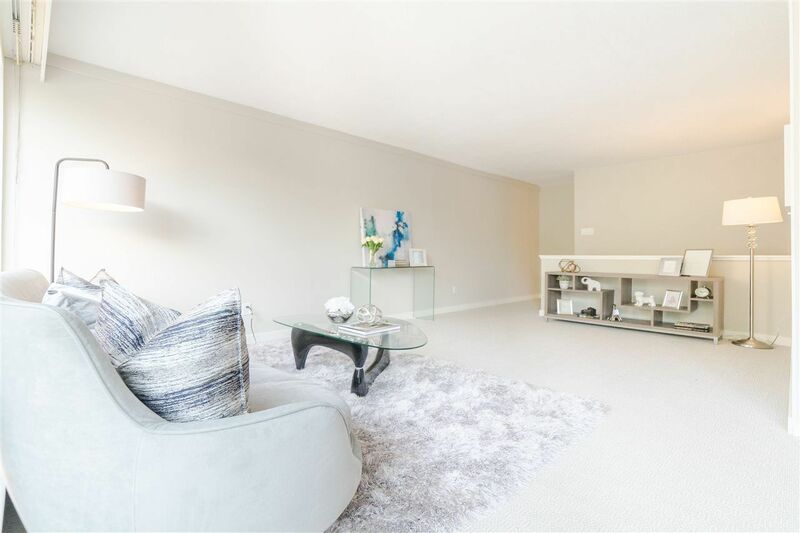 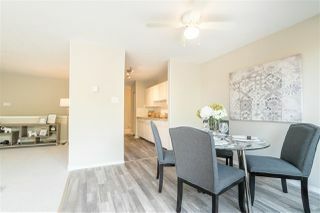 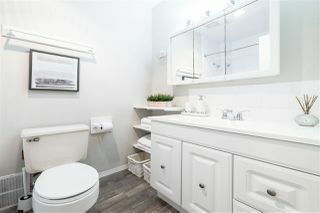 Manoah Village, affordable 3 bedrooms plus den townhouse available in Steveston North area. 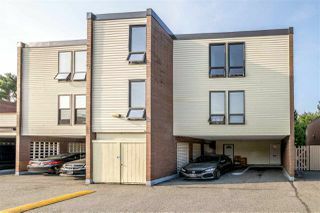 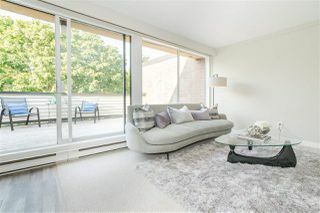 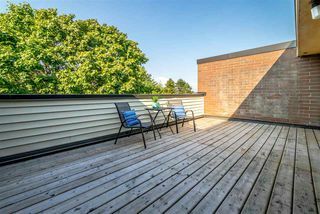 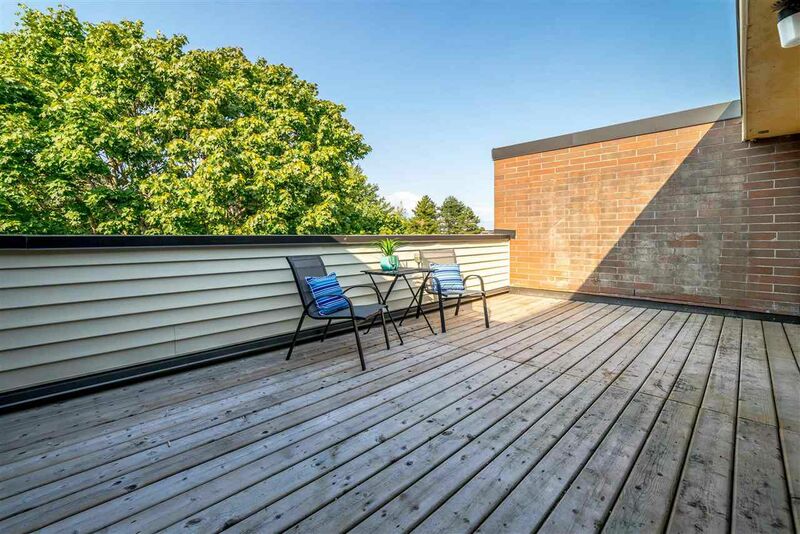 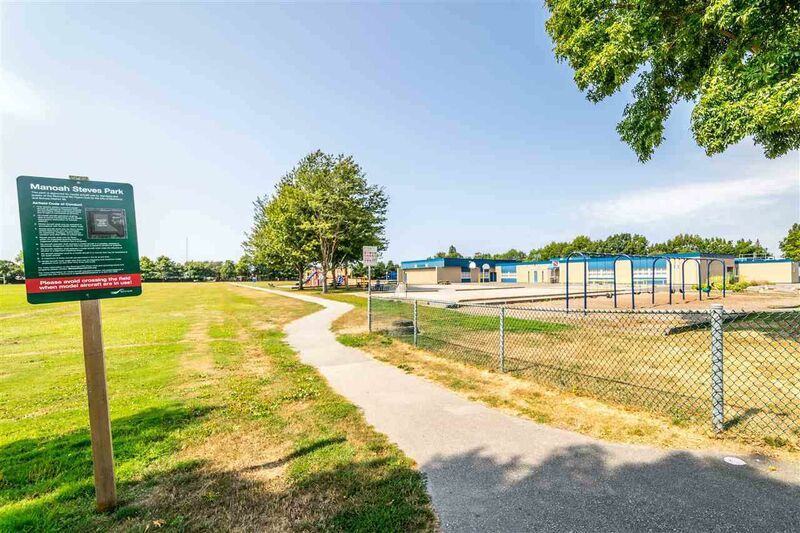 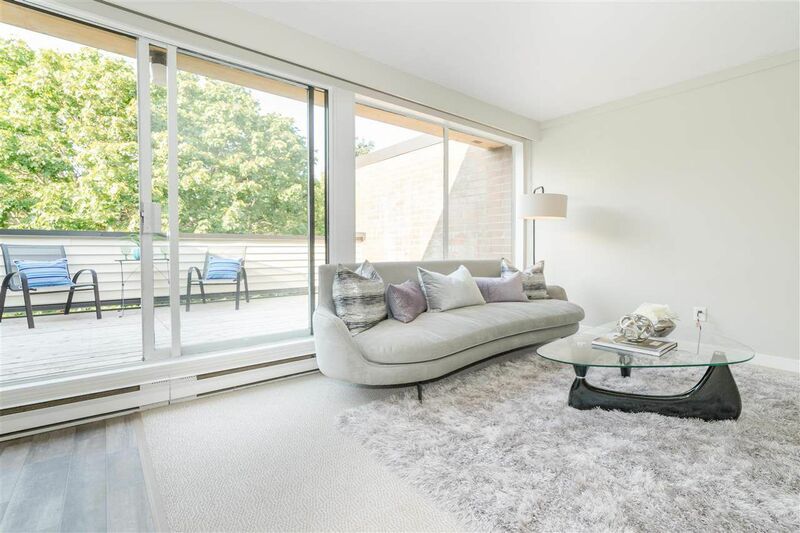 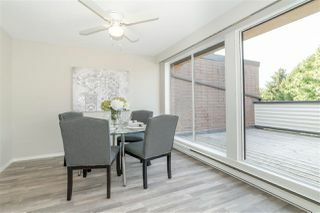 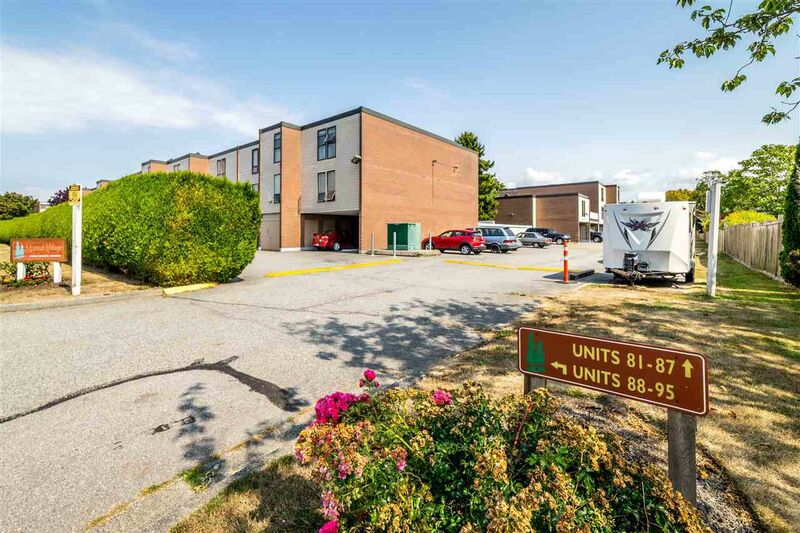 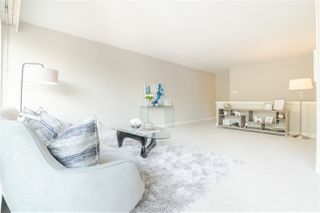 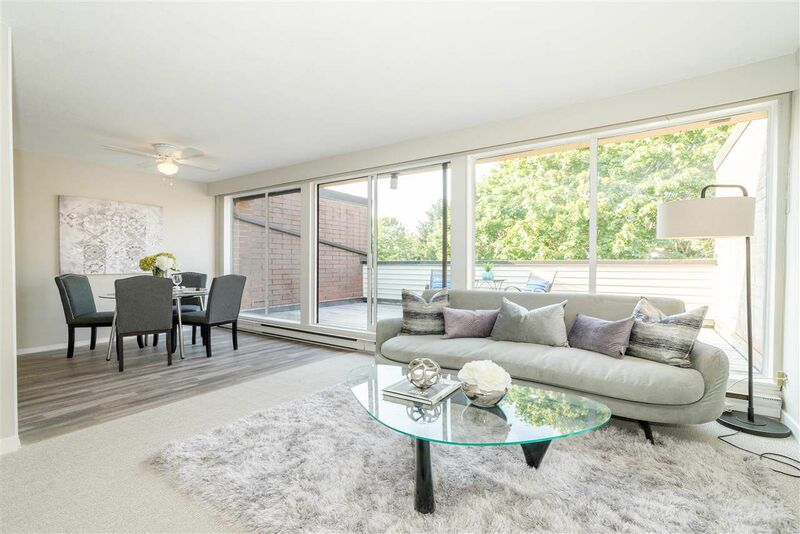 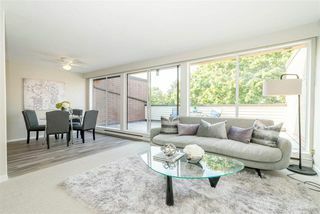 Minutes to dykes, transit, Seafair Village, family oriented garden space along with a clubhouse of common amenities and outdoor swimming pool. updated windows, flooring, bathroom, new appliances, new paint and many more. Functional floor plan which the den could be used as a 4th bedroom and 3 spacious bedroom on the top floor with quietness. 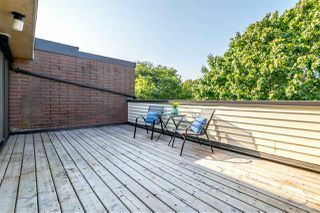 Deck overlooking the green garden. 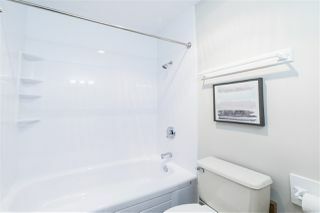 Suitable for growing family. 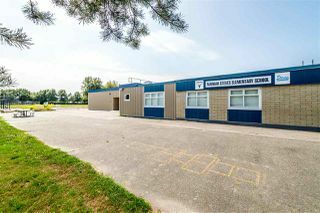 School catchments are Steves Elementary and Boyd Secondary.